Hemodialysis is used to prolong life for many patients. But life expectancy for people who need hemodialysis is still much less than that for the general population. 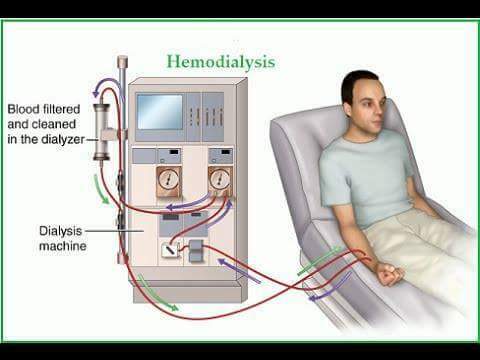 If the patient only takes this therapy, he may experience the following side effects or complications after or during the hemodialysis.